Practical Living Episode Reminder Get a sneak-peek into each new show plus daily featured articles, delivered straight to your inbox! Devotional By Dale O'Shields Enjoy Monday devotionals from Pastor Dale O'Shields. As it has for over a decade, our weekly broadcast continues to provide fresh, contemporary insights into Christ's teachings. Tune in and "get practical" in your walk with the Lord! 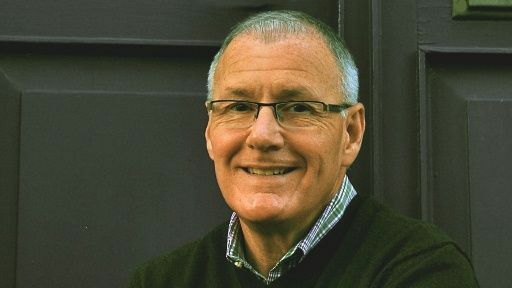 Dale O’Shields is the founding and Senior Pastor of four campuses in Maryland, just north of the greater Washington, DC area.